It seems Perth has gone loco for Mexican food. There are stores of all names popping up practically everywhere. The most disappointing part about all these stores is that they just appeared. There was no fanfare, there was no thrill, there was no party. 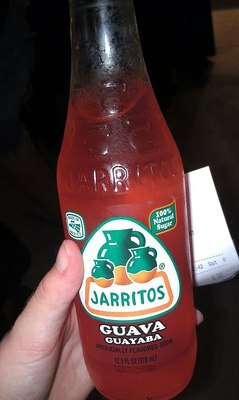 Mexicans are know for their fiestas and finally, finally, one store actually celebrated. 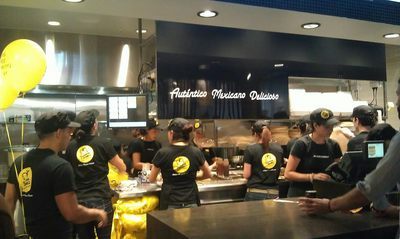 The latest store is Guzman y Gomez in Northbridge. 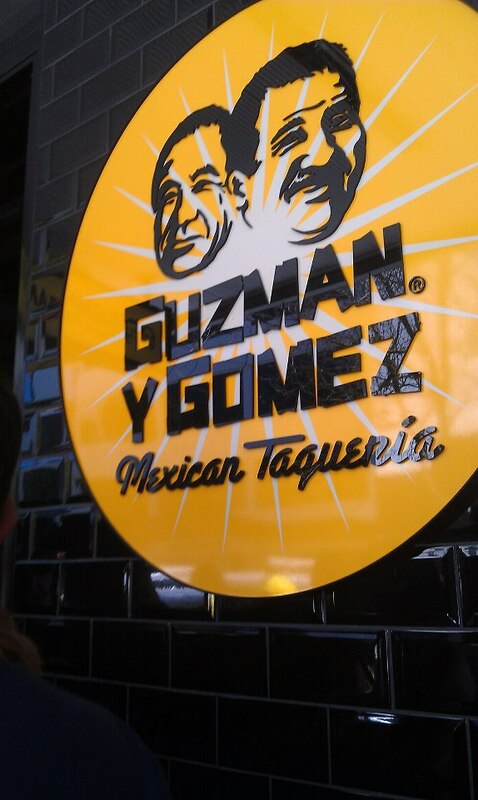 The 31st of January saw the opening of Guzman y Gomez and I must say, they know how to make a splash. [ADVERT]Free burritos! What a way to get your name known within Perth. The event only lasted a few hours but by 1pm, just two hours after they opened their doors, over 970 burritos had been given away. The line up snaked down the streets of Northbridge and the crowd was offered free moustache paintings too (that is, have a moustache painted on your upper lip). Even though the line was very long, the wait was short as the kitchen crew pumped out burrito after burrito. The only thing missing was a mariachi band. 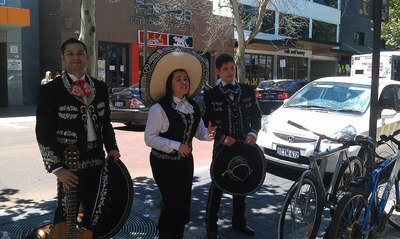 At about 12:30 though, the band rocked up to serenade the waiting guests. The burritos were fresh and delicious. The portions were large and everything was gluten free. 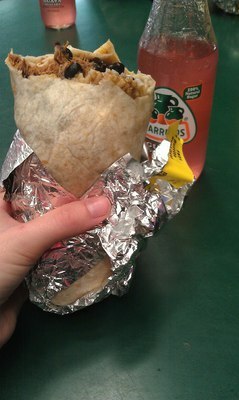 I was unable to finish my shredded beef burrito, but it was very tasty. Besides the free burritos they also had nachos, tacos, Mexican soft drink and everything else you would expect from a Mexican restaurant. They're also well on their way to obtaining a liquor licence. Mexican and booze? Where does it go wrong? If you're in Northbridge, go check this place out.